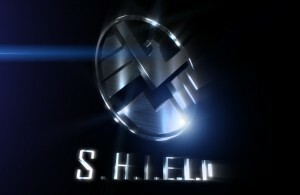 Marvel’s S.H.I.E.L.D. Pilot Receives New Title And Synopsis!! ABC and Josh Whedon (Marvel’s Avengers and Buffy the Vampire Slayer) have announced that their new drama, Marvels S.H.I.E.L.D, will be called Marvels Agents of S.H.I.E.L.D. 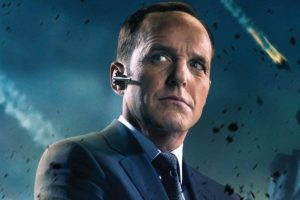 This one hour show will follow Agent Phil Coulson (Clark Gregg) returning to S.H.I.E.L.D. He puts together a team of agents to tackle new and strange cases. The team will be made up of Agent Grant Ward (Brett Dalton), Agent Melinda May (Ming-Na Wen), Agent Leo Fitz (Iain de Caestecker) and Agent Jenna Simmons(Elizabeth Henstridge). Obviously all of these agents will bring their own special set of skills to the team. This will be a world of superheroes, but the show will speak through the very human, non powered S.H.I.E.L.D agents. It will show that you are more great together than apart. I think that this is a very interesting concept for a “superhero” show. I look forward to the upcoming series. This entry was posted on Tuesday, April 9th, 2013 at 12:38 pm	and is filed under Comics, Film, News, Television. You can follow any responses to this entry through the RSS 2.0 feed. You can skip to the end and leave a response. Pinging is currently not allowed. « ‘Avatar’ Sequels To Include Underwater Performance Capture!! !